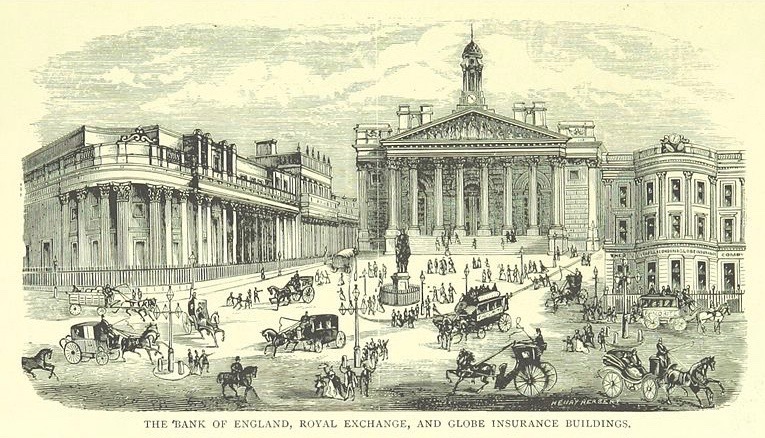 A shogunate official who was in London saw some Japanese names in the visitors book of the Bank of England. One of the names was Seki Kenzo, which was the assumed name of Godai Tomoatsu. 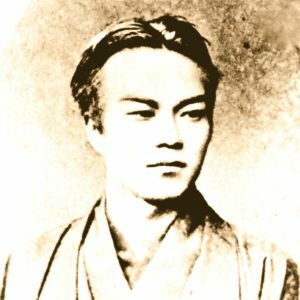 At that time in Japan, as going overseas was not allowed openly, Godai Tomoatsu and all the other students from Satsuma were travelling under the assumed names.